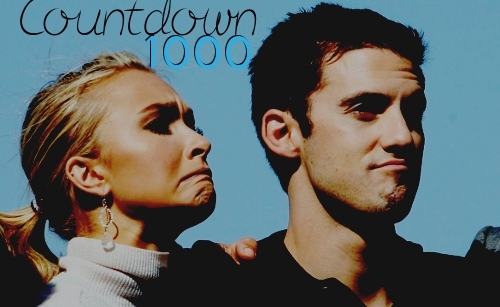 Milo and Hayden Countdown to 1,000 fans! The Haylo spot is close to reachich 1000 fans. Lets start the countdown now. 999! one more for 1000.